Full carbon package $8,000 . Special Paint / out of range $2,900. MSRP $142,665 with only 1600 miles. Fully Loaded with Many option Include Back up Camera and more. 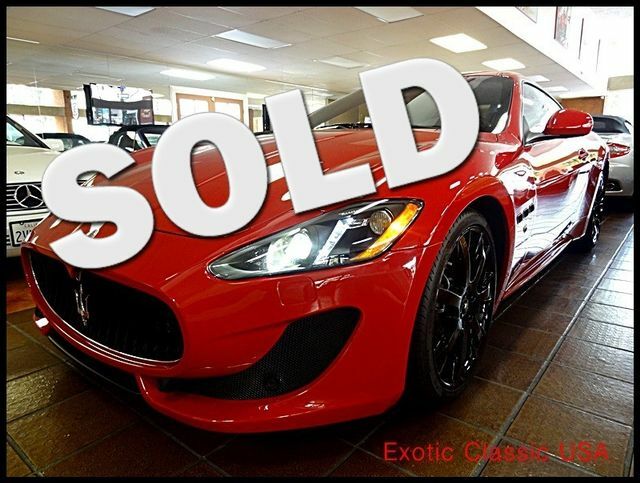 This one owner always garaged car is like brand new this is a great opportunity to own a renowned Maserarti and feel like you bought a brand new one.